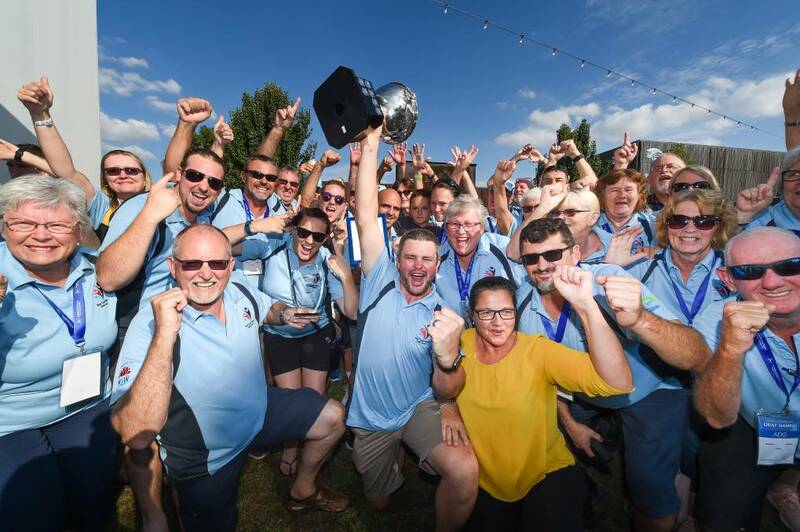 Welcome to the NSW Deaf Sports website. 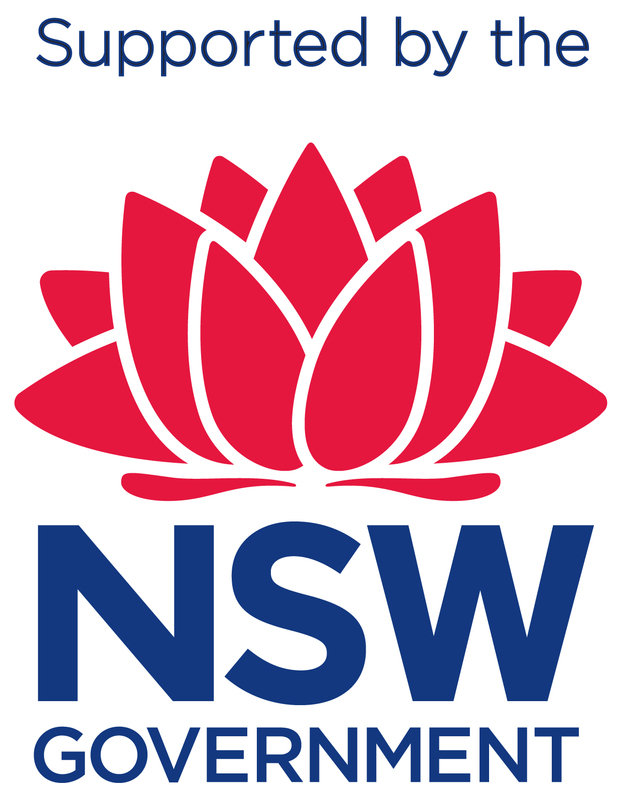 We aim to post all about Deaf and Hard of Hearing (HoH) people who play sports in NSW (either for Deaf or hearing clubs), results of their participations in regional, state, national and international sporting events. Click on this link for NEWSFLASH ! Keep an eye on this site, and follow us !